The best bands thrive not just because of their songs, ambition, or however much groundwork’s already been laid. Equally crucial is their dynamic: the way each member coils themselves around the other, allowing someone at the front to thrive, while the background whirrs with its own invention. 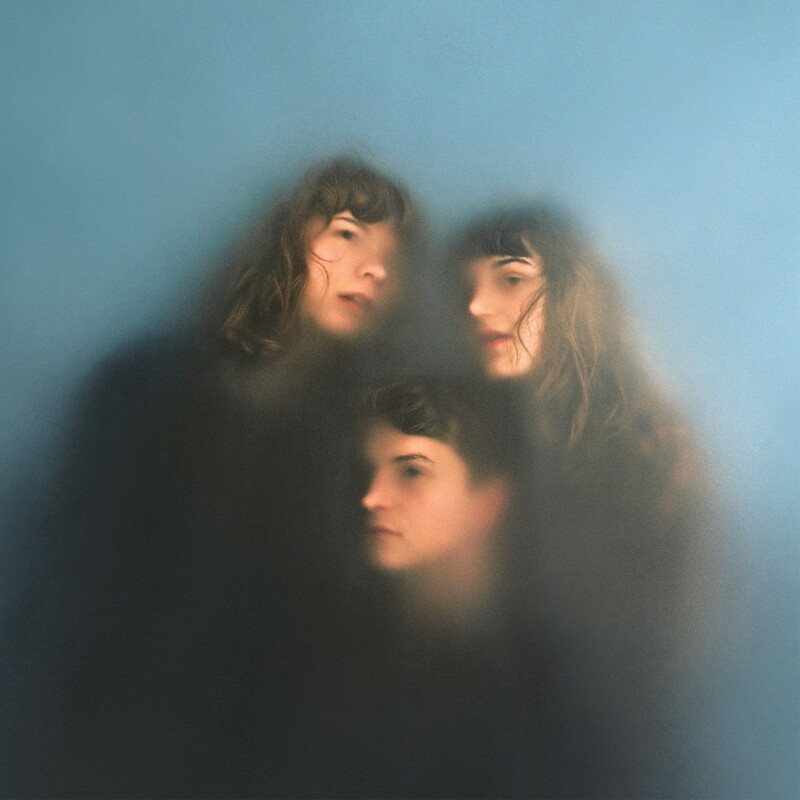 Since forming in Nathan and Tyler’s Brighton home four years ago – Wilson joining as a late recruit when she was wowed by a demo of their self-titled debut track, and ‘Stranger Today’s opener – Our Girl’s members have only had pockets of time to work together. A day booked in a local studio here, a soundcheck there, full-time jobs and other projects meant the three rarely had a concentrated, collective patch. This changed in September 2017, when they stayed in Eve Studios in Stockport for a week, recording with Bill Ryder-Jones. Upstairs they slept in single beds, “like being on a school trip,” Nathan remembers. Downstairs was a paradise of studio wizardry, “freaky, reverby rooms” where Nathan and Tyler could spend hours getting lost in guitar effects. “They were just gone. Mentally, spiritually, psychologically – they’d transferred over to the other side,” Wilson jokes. She remembers trying to sleep one night and hearing “doomy noises” creeping in from under the floorboards. ‘Stranger Today’ is a special debut for several reasons: First, because it’s the sound of a band beginning to grasp their own value and place in the world, one pep talk at a time. 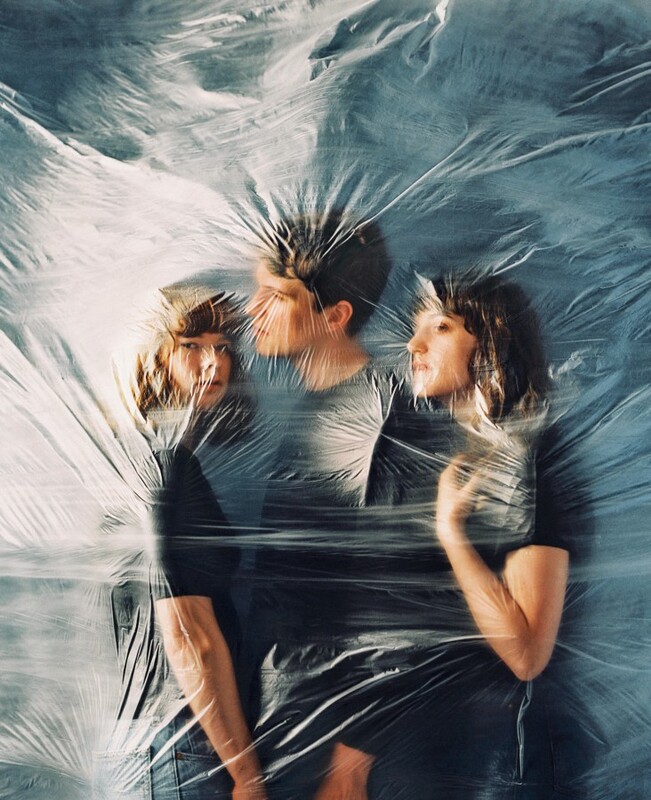 Secondly, because you can hear the trio’s hunger to finally get in the same room and put to tape years’ worth of scrapbooks, half-finished ideas, and a slowly-forming feel for how their first album would actually sound. “What band isn’t itching to make their debut? But it’s quite frightening, knowing you’re about to do it,” Wilson remembers. The real clincher, however, is Our Girl’s dynamic, and how it plays out across ‘Stranger Today’. Best friends in person, the trio share the same close kinship and chemistry on record. On one side is Nathan’s visceral lyricism, which has a habit of detailing and chipping away at precise moments; the first heart-flutter of a new crush; the moment a long-term friendship begins to ebb away. Around her, Tyler and Wilson’s rhythm section carefully mirrors each feeling Nathan conveys. When she sings pointedly about love (‘I Really Like It’), she’s backed by a major-key afterglow. When the subject turns on its head (‘Josephine’),out steps a wall of taut, earth-shaking noise. They each “serve the song, ” in Wilson’s words, moving in sync but with their own personal slant. Not least on the closer ‘Boring’, where all restraint is thrown aside and the trio let out one final, violent thrash. They inhabit a space bigger than the first loves, sleepless nights and growing pains that define this record. Nathan remembers being in Brighton four years ago, shortly after Our Girl formed, and realizing, “I was finally in the band I wanted to be in.” Almost half a decade later, and this eureka moment is sewn upon ‘Stranger Today’. It’s the sound of three friends totally at ease in their own space, discontent with being anywhere else; a vibrant document of what it’s like to be young, invigorated and amongst people who feel the same.